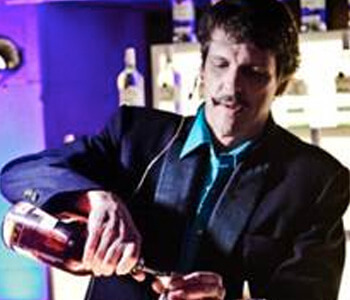 Jeff Boley has been crafting cocktails in Austin, TX for over a decade and is one of the founding members of the USBG Austin chapter. Jeff has run the beverage program of several several influential cocktail bars, including Paggi House, Parkside and Peché, as well as holding down the cocktail cart at the infamous Midnight Cowboy for five years. He can be found today managing the program at the Townsend, a cocktail bar and music venue located in the shadow of the Texas state capitol.